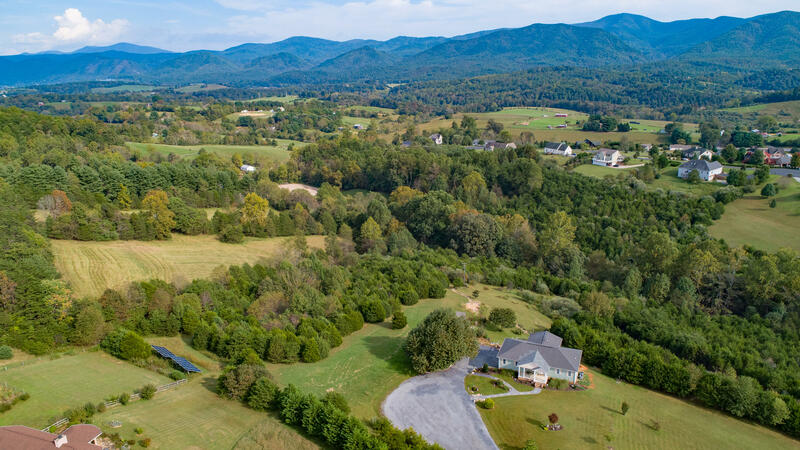 Browse all Lexington MLS land for sale or use the search box to filter your search by price, location, and number of acres. 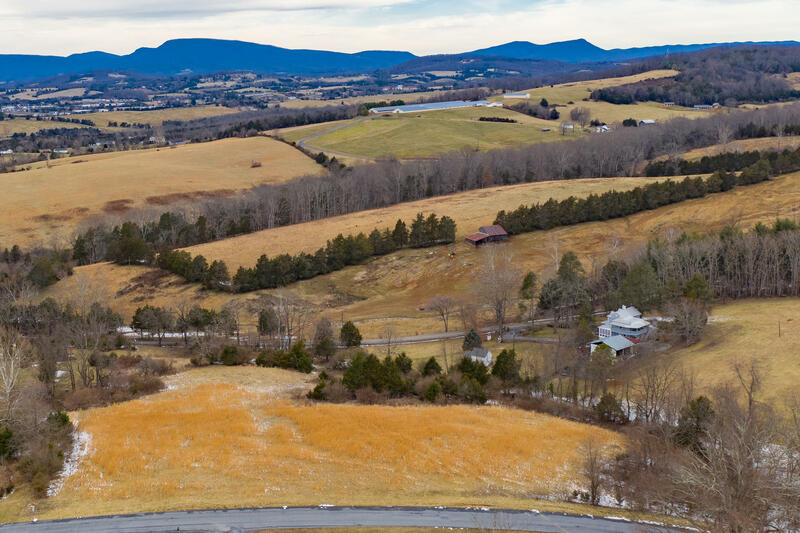 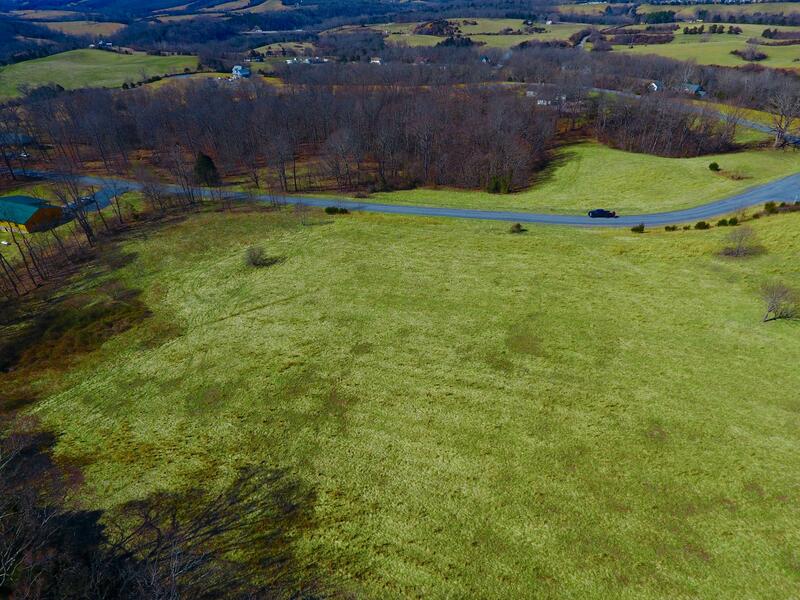 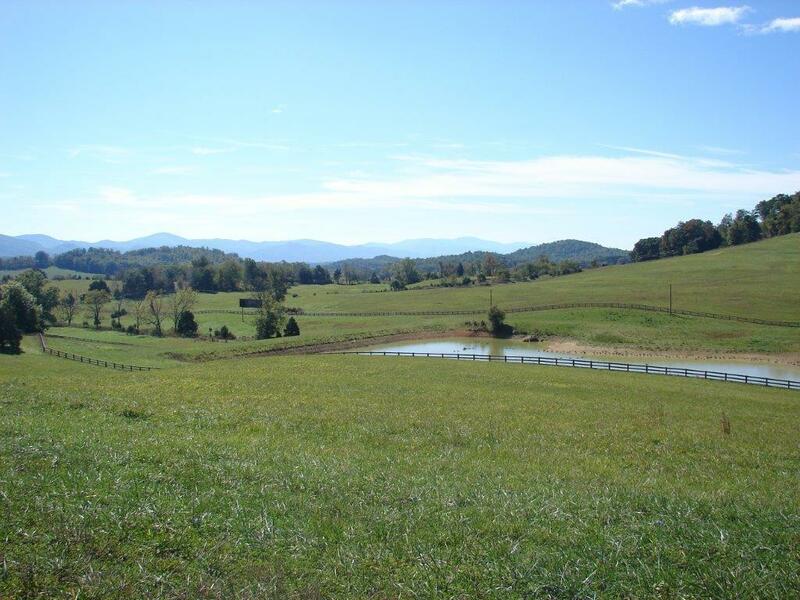 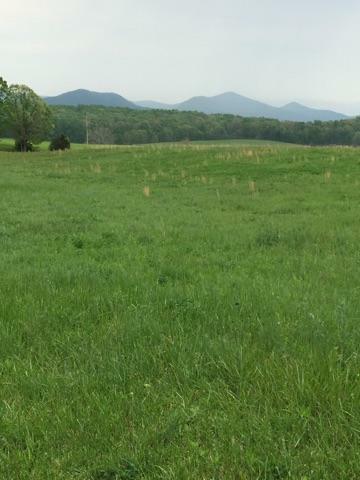 Contact Lexington Real Estate Connection today at (540) 463-2016 for more information about land for sale in Lexington, Virginia and surrounding areas. 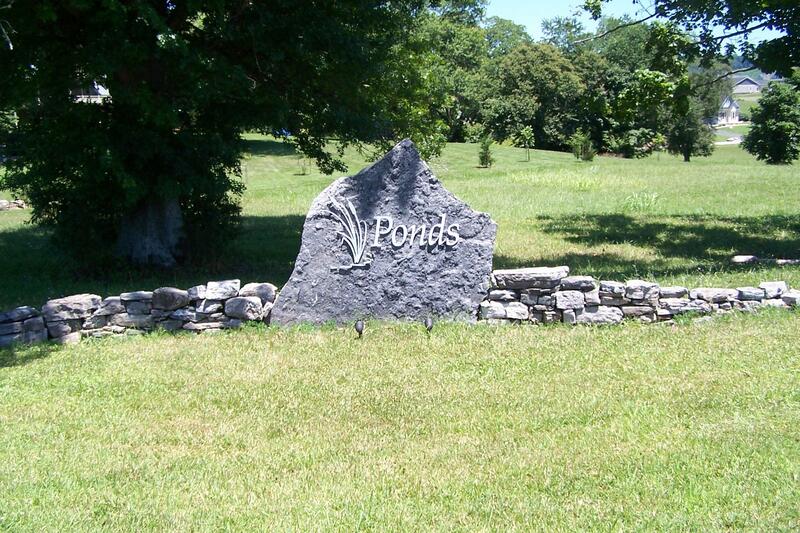 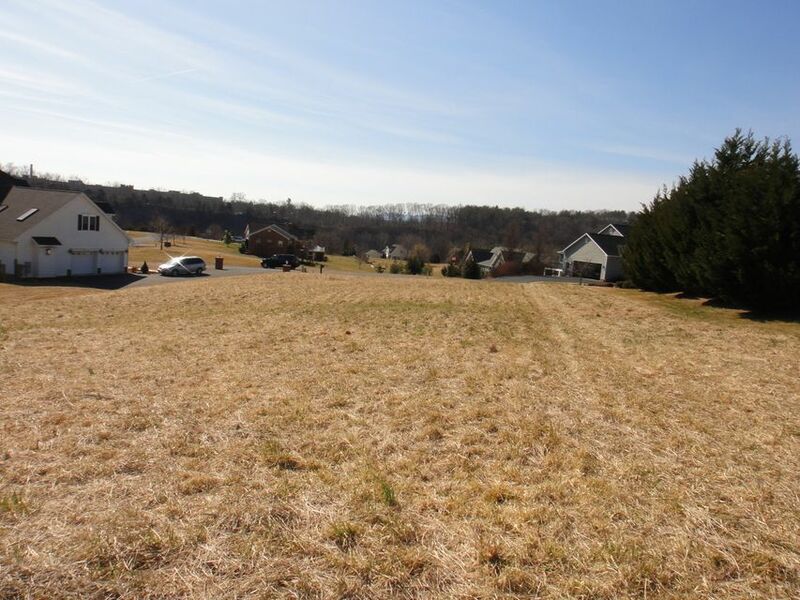 Great Buildable lot just minutes from downtown Lexinton. 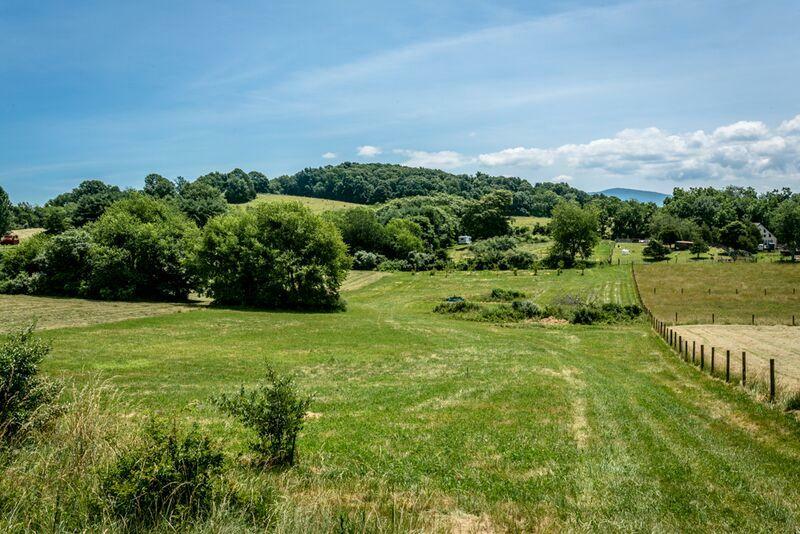 With just over 2.35 acres with phenominal views. 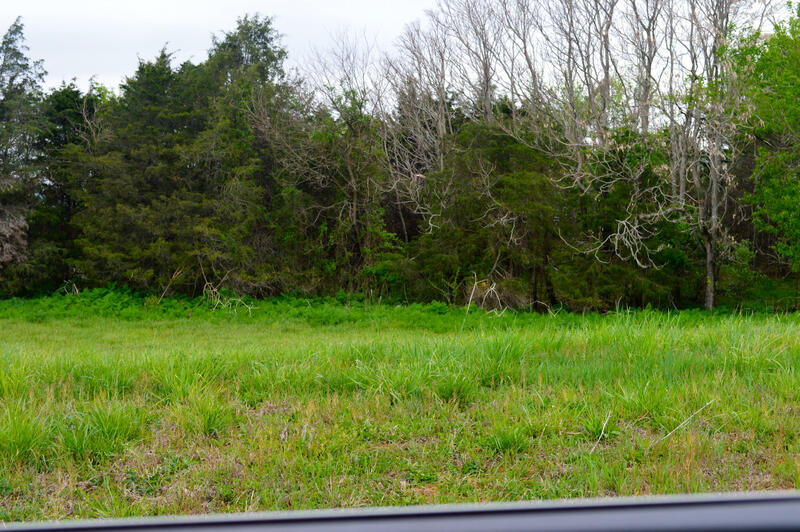 Find your favorite builder and come turn this lot into a home. 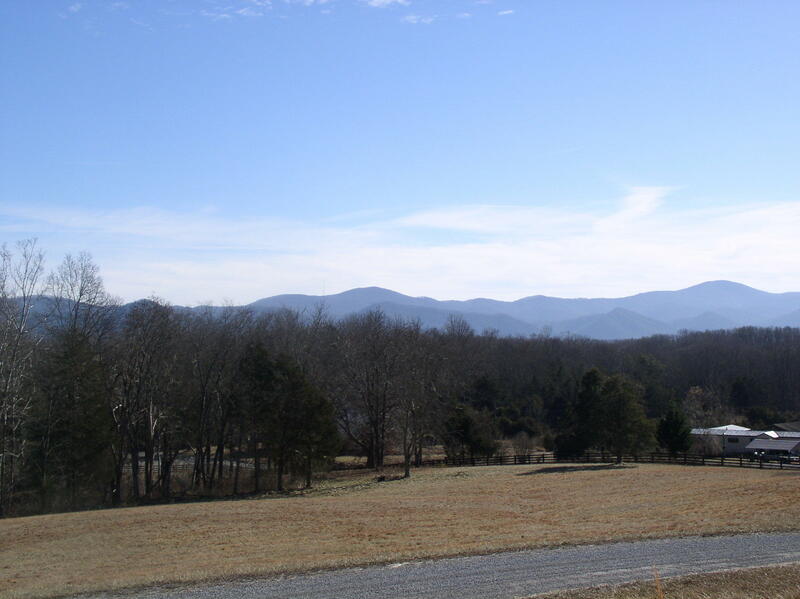 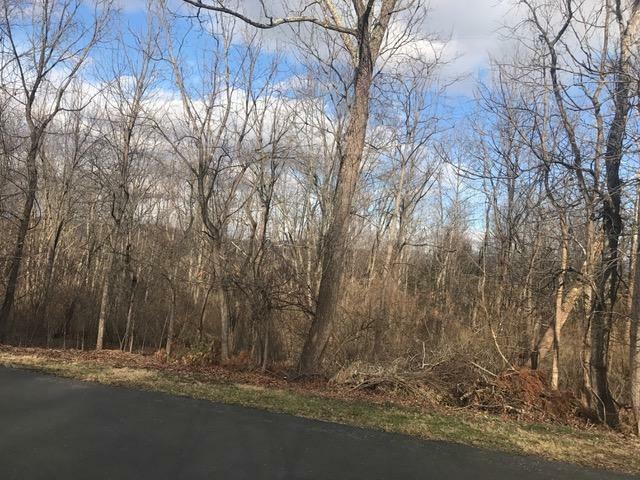 Wonderful Blue Ridge views will be yours from this elevated building lot located in the Twin Oaks subdivision just 3 miles from Lexington. 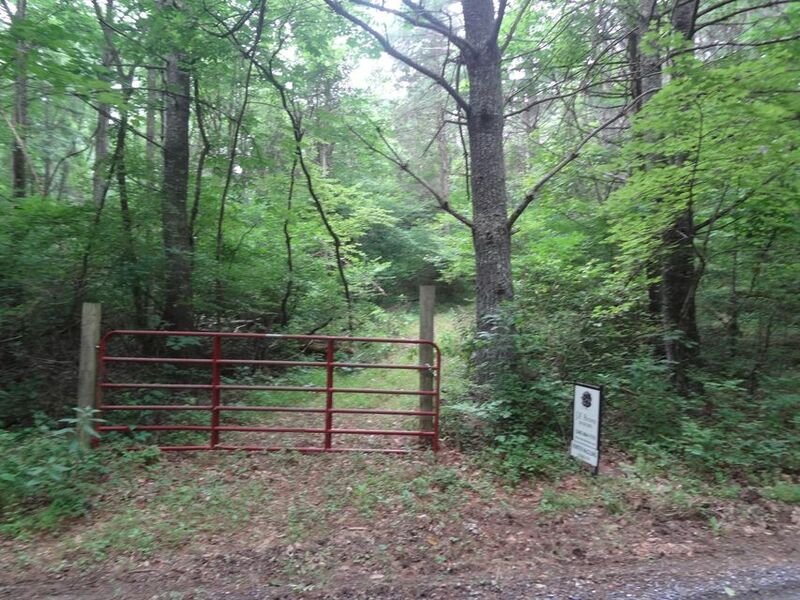 48 Acres of Land to hunt and has timber. 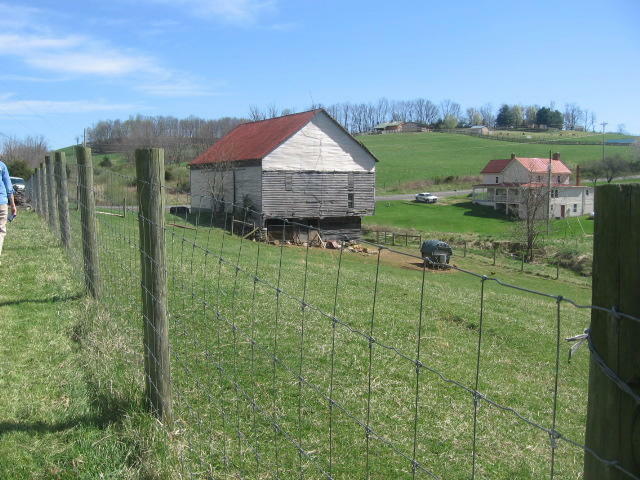 Only 10 minutes west of Lexington. 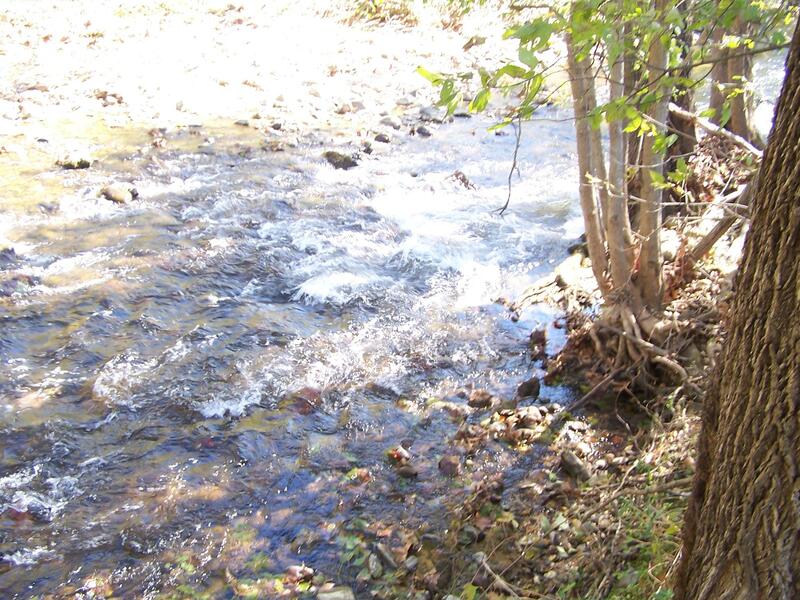 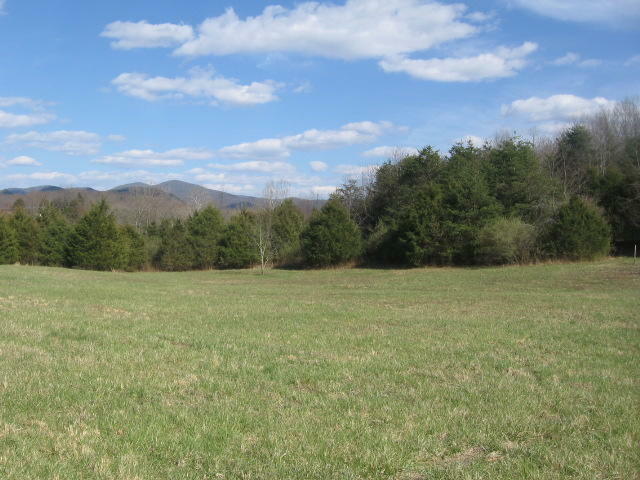 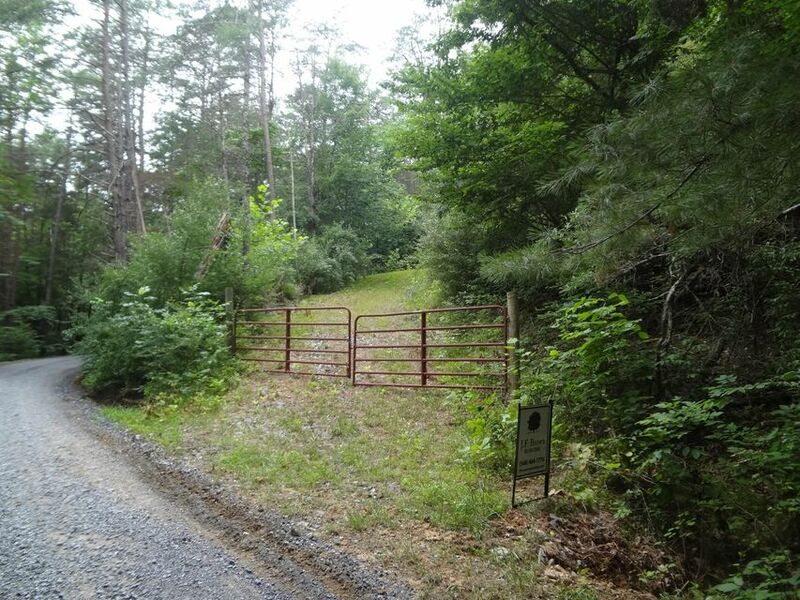 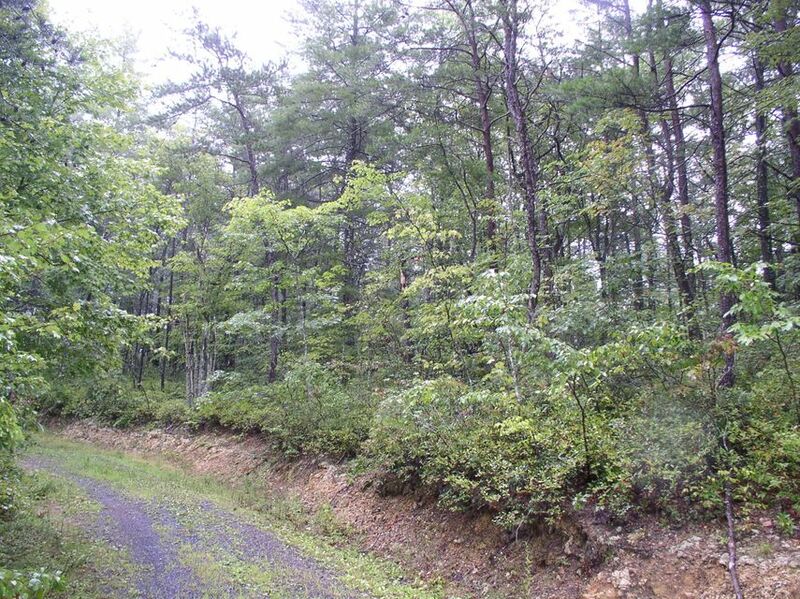 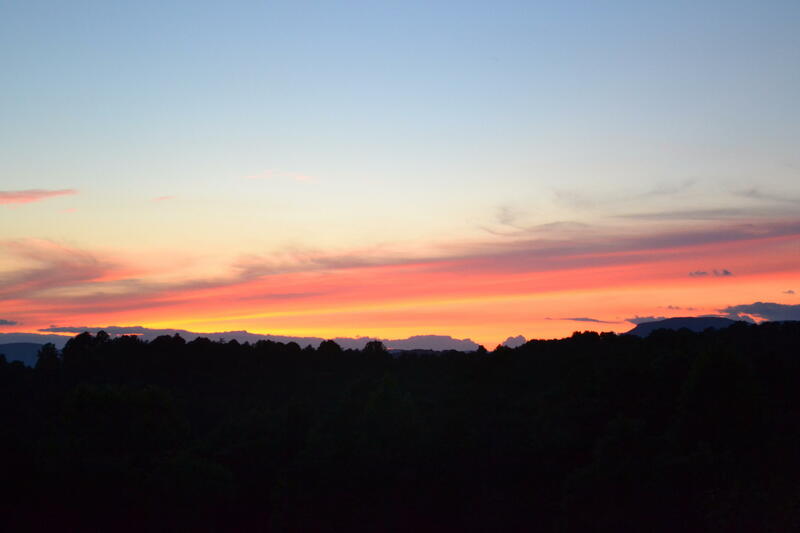 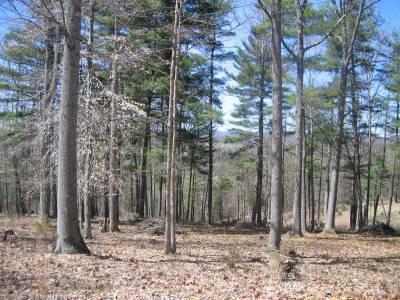 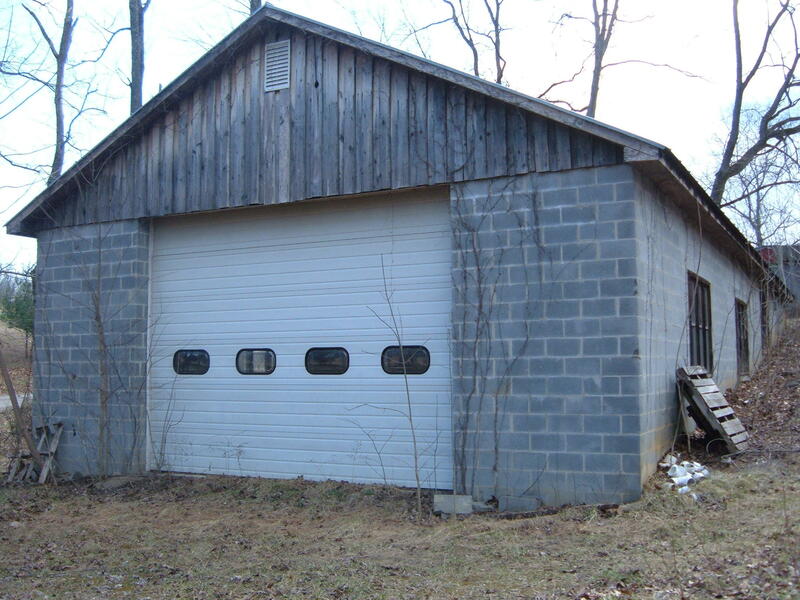 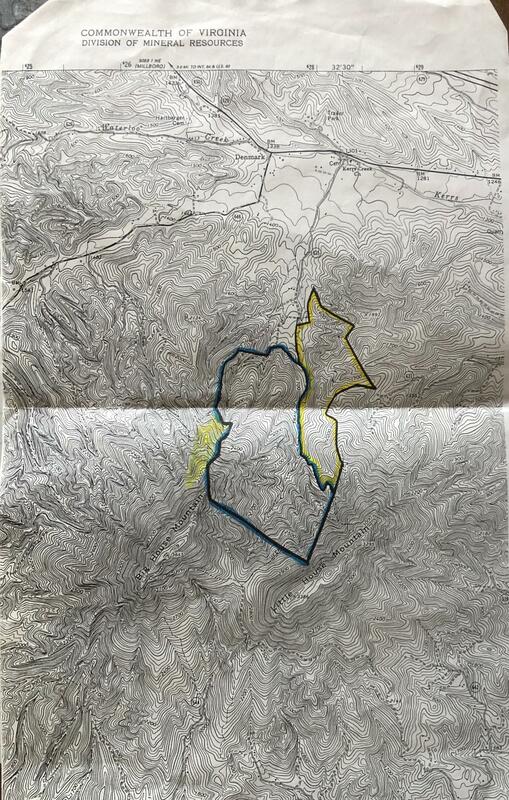 33 acre Mountain property offers a great spot for the retreat home or cabin for the sportsman. 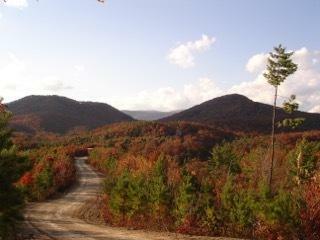 This property also offers great Mt views , deed access to GWNF and the Cowpasture river for recreation. 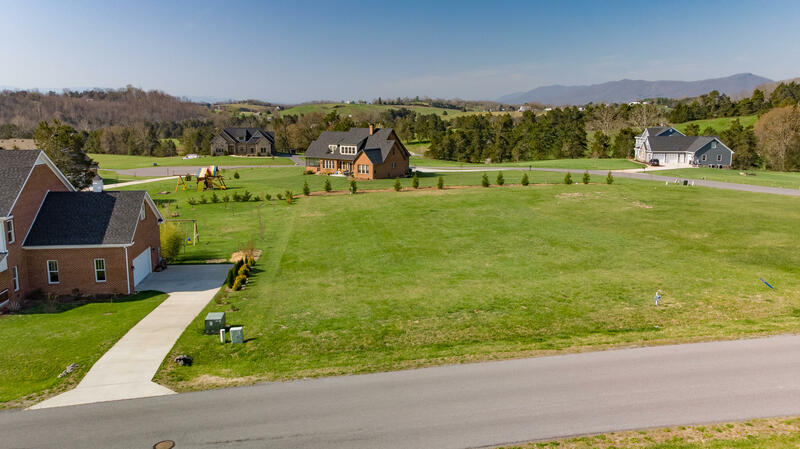 Earhart & Associates Real Estate, Inc.